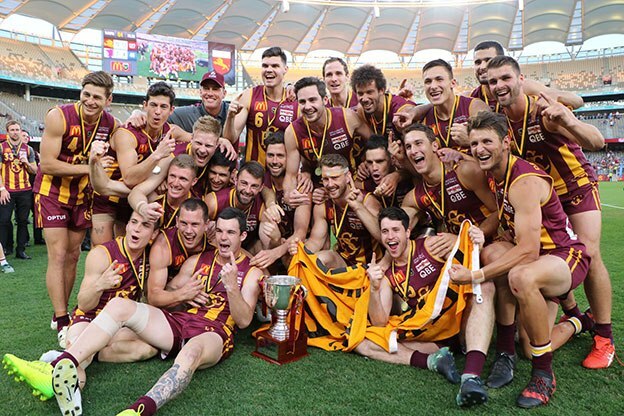 We review round 21 of the Monday WAFL and look ahead to the first round of the finals here on the Monday WAFL (on a Friday). Plus a special guest who made his debut for the Swans on the weekend Mitchell Bain. Have a listen!